Ken and Hong Dave do the updates, the last movies watched and a feature review. 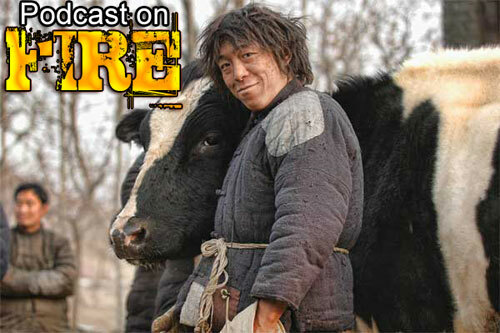 Meaning this episode comes with the lineup of Ninja Terminator, The 33D Invader, Herman Yau and a the duo’s review of the Mainland drama Cow. The IFD On Fire theme song!